I visited McElhinneys to see how the new Lancôme Custom Drops give you the power to play with your foundation colour all year round. 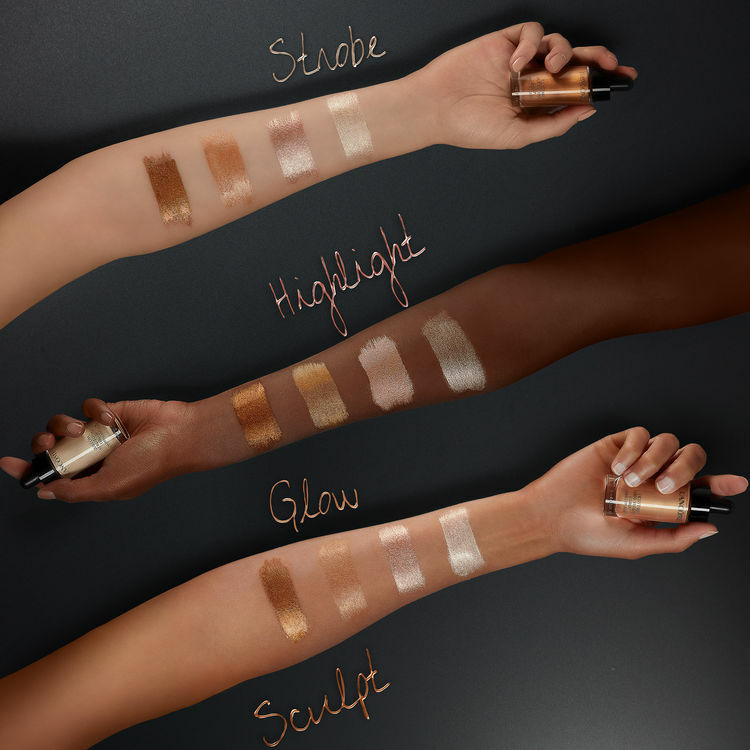 Enter Lancôme’s new Custom Drops – four beautifully concentrated liquid highlighters for complementing foundation. They range from Champagne to Deep Bronze to add a luxurious glow to highlight or bronze areas on top of foundation, or to mix with foundation for added radiance and colour adjustment. Noelle Mc Goldrick, Lancôme consultant at McElhinneys of Ballybofey, showed us the new products which have been designed to add extra radiance to the Teint Idole Ultra Wear Foundation. 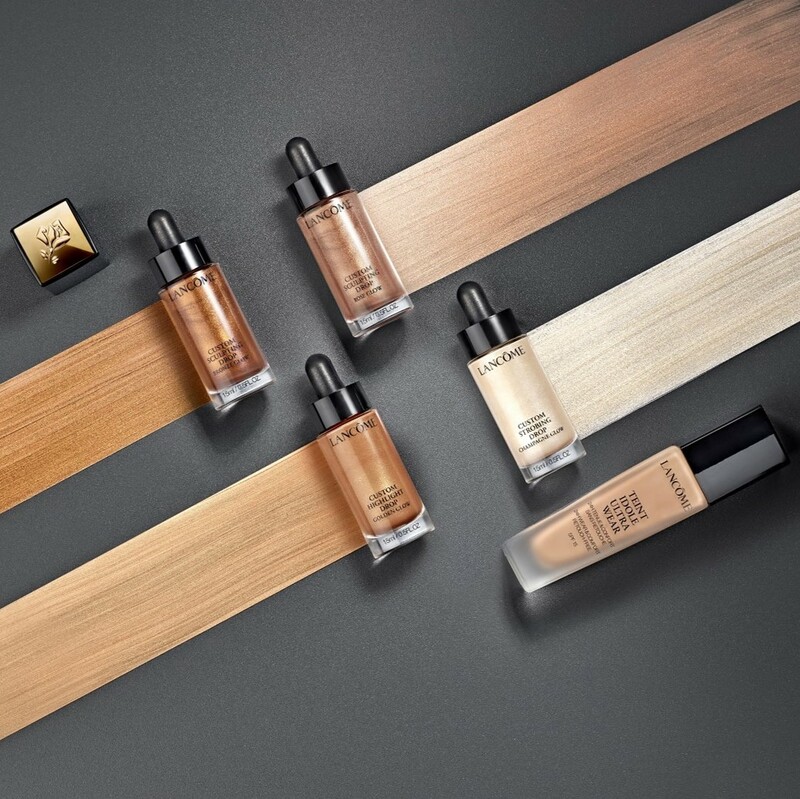 The foundation is typically a full-coverage product with matte finish, so the Custom Drops lift the look and add a healthy glow, all the while allowing you to adjust the colour to your preference. Noelle showed us how a drop of liquid can transform foundation into any desired look – from cool Champagne for strobing fair skin, a sweet Rose for a fresh highlight, a Golden glow for summer holidays, or the Sculpting drop for cheekbones of women with darker skin or under cheekbones for a contouring effect. If you’re lucky enough to get a tan on holidays, the Bronze glow, with gold undertones, would be the ideal way to temporarily take foundation a shade darker. Have you heard? Daniel’s coming to town! Winner Revealed: Have you won a Shiseido makeup goody bag?